Fact check: Is Iraq combat really over for U.S.? 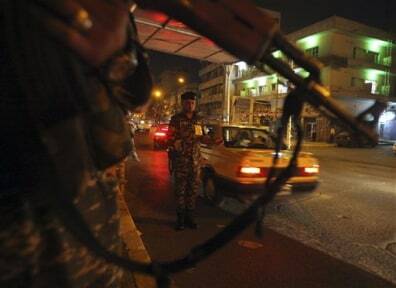 Iraqi policemen stand guard at a check point in Baghdad, Iraq, Tuesday. Iraqi Prime Minister Nouri al-Maliki said the end of American combat operations Tuesday leaves his country independent and an equal to the United States and he assured his people their own security forces will protect them.